Share your style preferences, including new trends you would like to try and any upcoming events your stylist should know about. 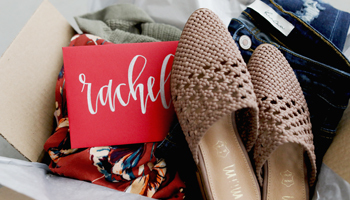 Your personal stylist will hand-select outfits based on your preferences and ship them to you - free of charge (within the Contiguous United States). Keep what you like and send back the rest, free of charge, within 10 days. Let us make shopping Buckle even easier with your own PERSONAL STYLIST. 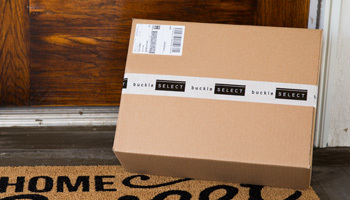 Get styles sent directly to your doorstep with Buckle's box service, buckle SELECT. Buckle SELECT helps make shopping even easier with an online personal stylist that hand-selects outfits based on your preferences. There's no minimum purchase amount and no styling fees or subscription. Keep what you like and send back the rest, free of charge, within 10 days in the continental United States. Get started today!